Twilight Sparkly by D-Xross at Deviant Art. Hi! This is Olivia Graeber. Cool article! I’m am a HUGE fan of my little pony! 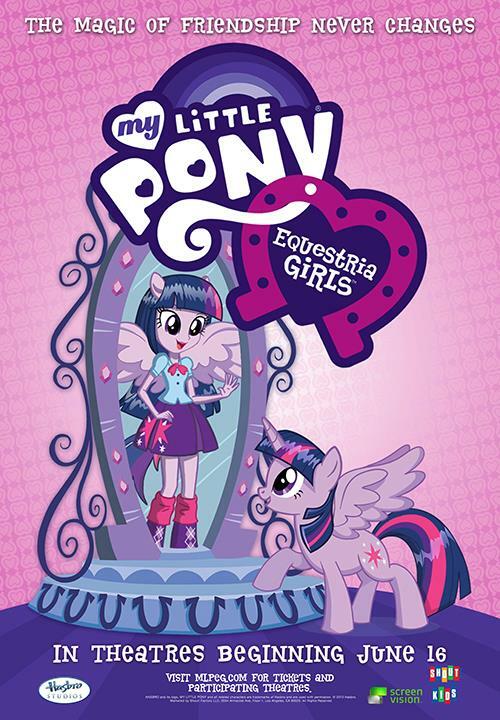 Though I didn’t know about equestria girls since a few days ago. I definitely would not suggest a kid read the article, and I am glad you took the time to do so to learn this. If you take her to see Equestria Girls, then I would be interested to hear about it. But this is also why this issue is interesting to me as an academic: this show was meant for her, and yet there are all these people who are not the target audience that have latched unto it and are making it their own in some way, such as with this clopfic subset of fan activities. It is them and their behavior that I wish to understand.